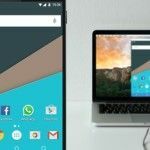 Android is great for watching movies and TV, and listening to music and podcasts. But there’s one problem—a lot of Android phones aren’t loud enough. So what can you do? 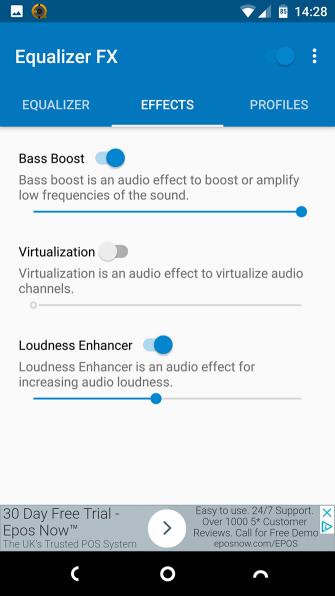 In this quick guide, we’ll show you the best volume booster apps and other tools to increase the sound on your Android device. 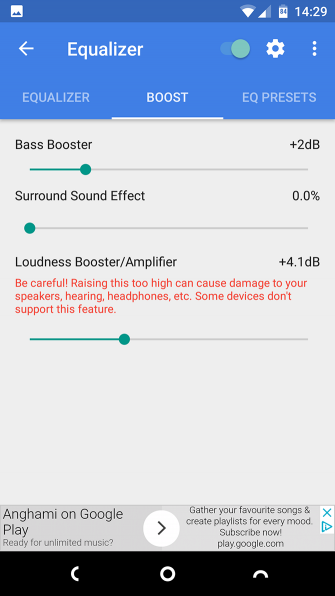 Android Volume Booster Apps: Beware! 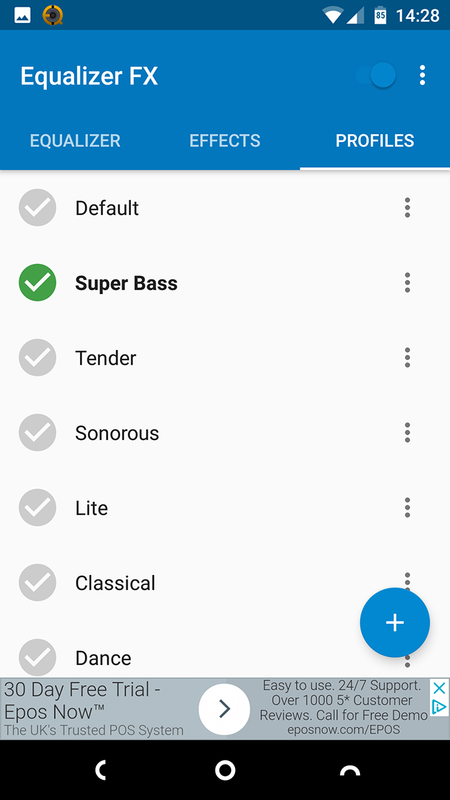 If you want to find the best volume booster app for Android, the obvious place to start is a search on the Play Store. This turns up dozens of results, consisting of apps with the same name, great ratings, and huge numbers of downloads. 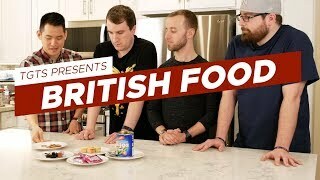 But here’s the problem: we struggled to get them to work. Your mileage may vary, of course. Perhaps specific apps do work on certain devices. But we’d be reluctant to recommend them, anyway. 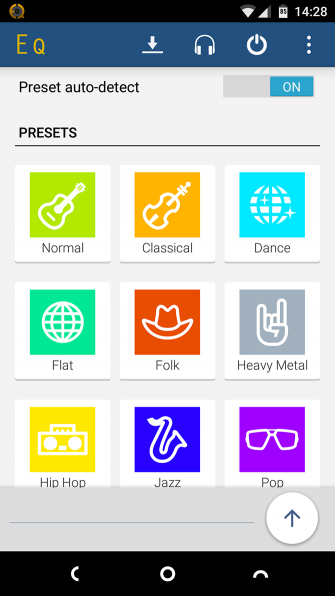 “Volume boosters” seems to be a category that attracts a lot of spammy or junk apps Scam Apps in the Play Store You Need to Avoid Scam Apps in the Play Store You Need to Avoid For every amazing app you can find on Android, there's a cheap knockoff waiting to waste your time and steal your money. Read More . All the free ones we tested were overloaded with intrusive ads. Some had ads that appeared after every tap on the interface. Others had ads that would pop up on top of other apps we used. 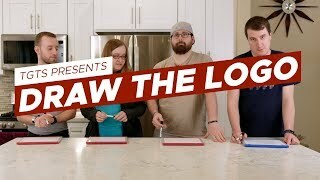 A couple even played full-screen videos ads with sound. That’s the last thing you want when you’ve got the volume cranked up to the max. 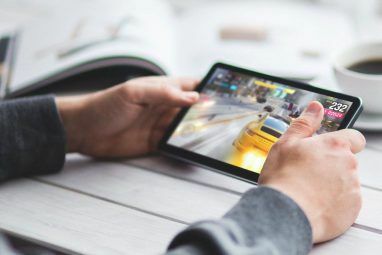 Let’s focus on the apps that do actually work. Equalizers are generally the best option for improving sound quality. They make your phone louder, and you can use the frequency sliders to tame any distortion that may appear as a side effect. The simply named Equalizer is as good and simple to use as you’ll find. 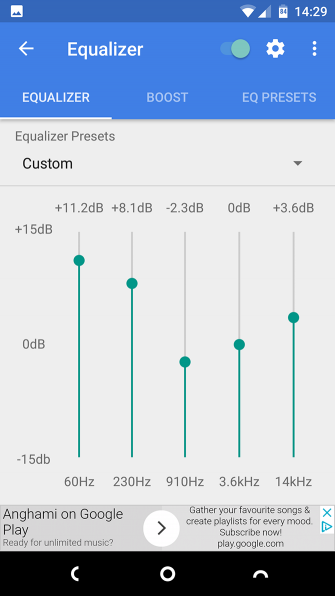 With Equalizer you can choose from 11 preset sound profiles. If you upgrade to the paid version, you can create your own, too. Hit the Power button in the top-right corner to activate the Sound Amplifier. 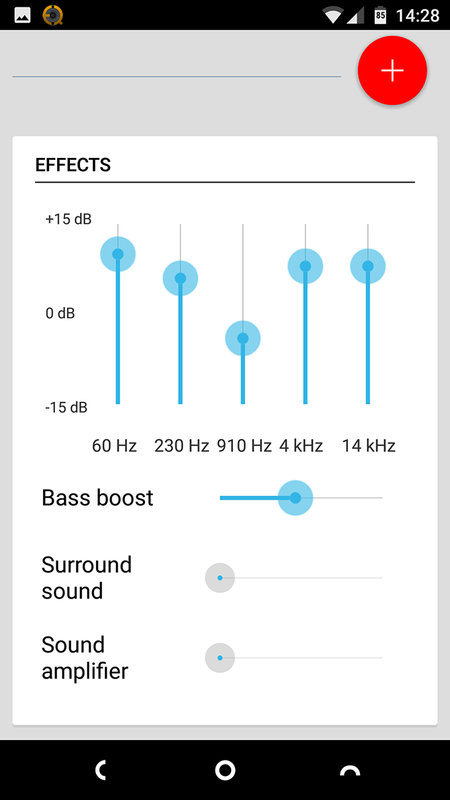 You can also use the Bass Boost here—it’s great if you’ve got quality headphones, though it may reveal the limitations of your phone’s speakers. 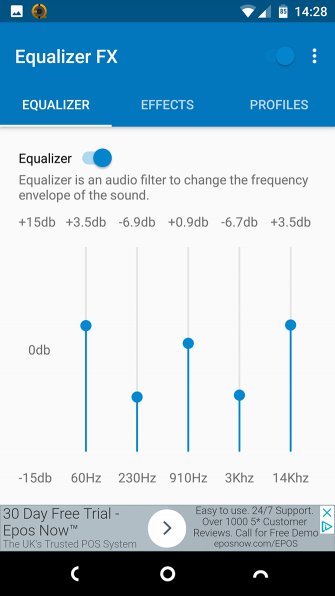 This app covers similar ground to Equalizer with one significant difference: it works with Google Play Music. 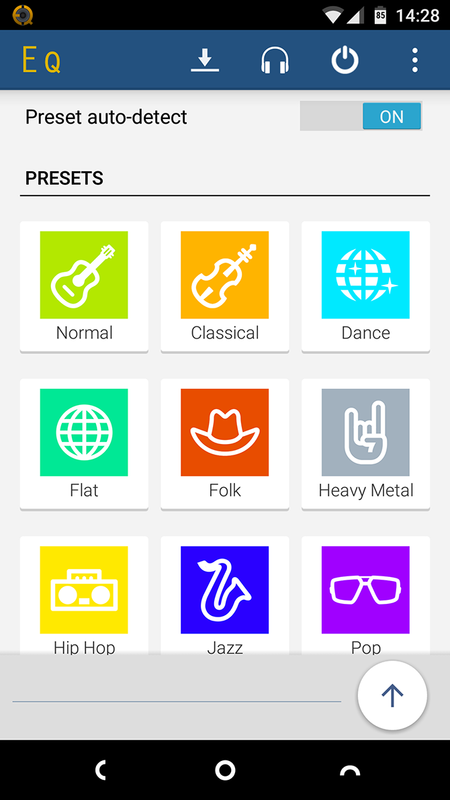 Many third-party audio apps don’t work with streaming services, or at least only do so as a paid extra. 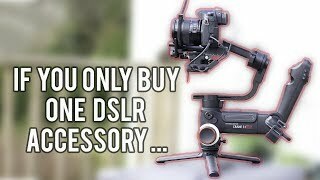 There’s no such problem with FX; it works automatically as standard, and for free. 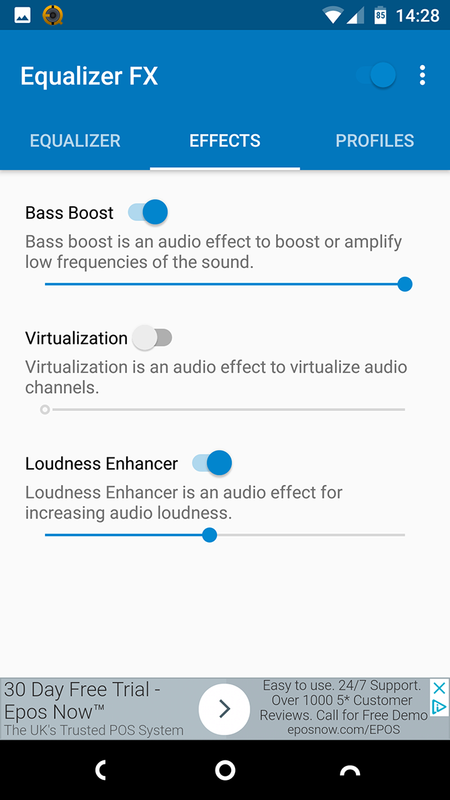 The Effects tab has the Bass Boost and Loudness Enhancer options that will help improve the volume of your phone’s speakers. 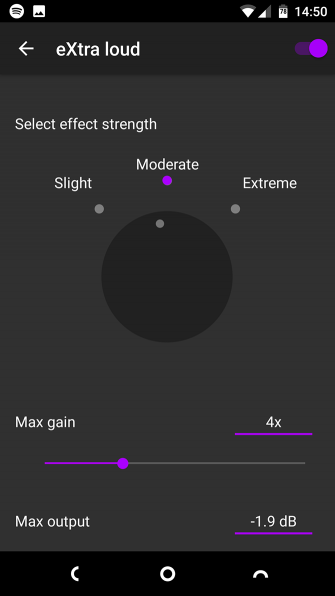 Precise Volume is a comprehensive volume app that offers something for everyone. There’s an equalizer with a sound amplifier function. 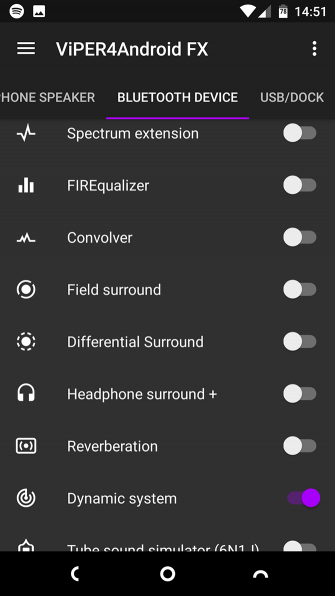 You also get presets that will activate when you insert a set of headphones, and you can set custom volume levels for different apps How to Set Custom Volumes for Different Apps in Android How to Set Custom Volumes for Different Apps in Android Have lots of different apps on your phone that you need different volume levels for? 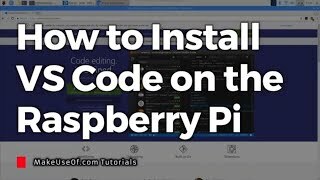 Here's how to set that up just how you like. Read More . Our favorite feature is the app’s namesake. 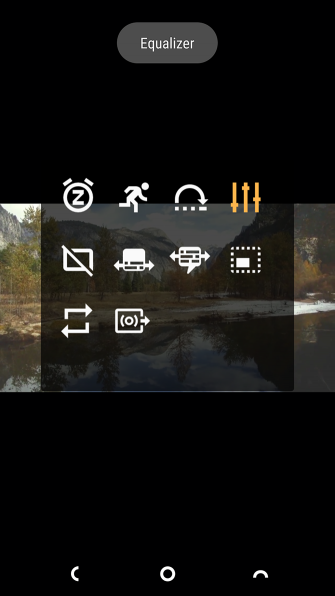 It replaces Android’s standard 15-step volume control with a 100-step alternative. 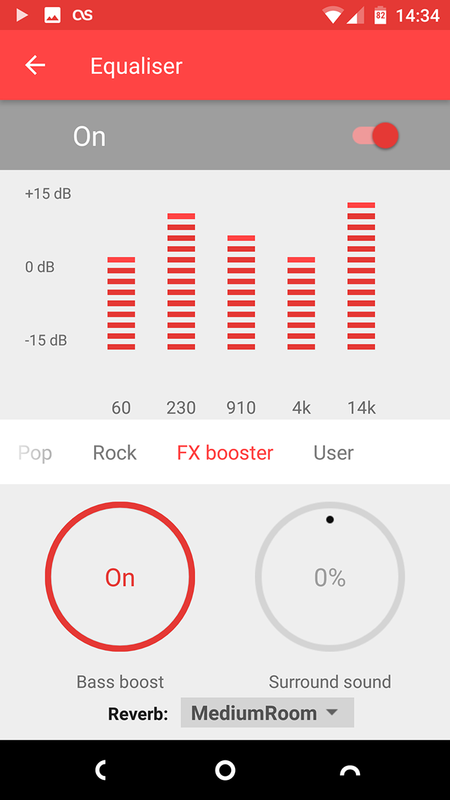 It gives the finest control over exactly how loud you want your phone to be. If your low volume woes are limited to music and movies, then installing VLC is a quick solution. The popular media player lets you boost the sound by as much as 200 percent, albeit it’s a little tricky to find. First, you may need to go to Preferences > Video > Audio-boost to enable the volume increase. Now, when you start playing your media, hit the Settings button and select the Equalizer icon. You’ll be prompted to save a new Equalizer preset, although you don’t have to do this. In the next dialog box, find the horizontal slider at the top and drag it to the right to increase the sound level. When you exit, you have the option to save your changes again. 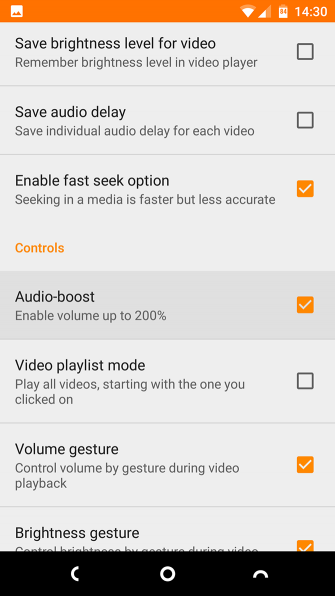 Unlike on the desktop, VLC on Android is great for music as much as it is movies. 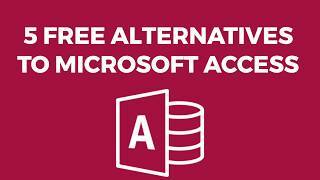 If you store a lot of content locally on your device, this could be a good solution for you. 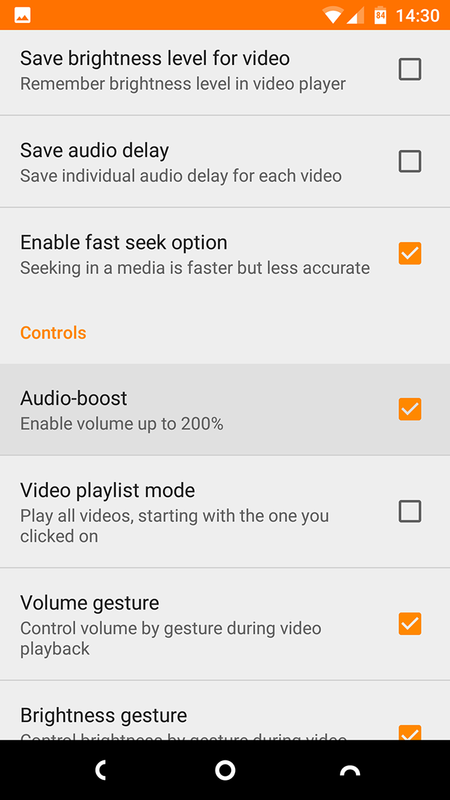 For videos only, MX Player is also able to increase the sound of your movies by 200 percent beyond the level your phone normally allows. This one’s easy to use, thanks to the app’s gesture-based controls, although you need to set it up first. Go to Settings > Audio and check the box labeled Volume boost. Next, go to Settings > Decoder and select the box HW+ decoder (local). 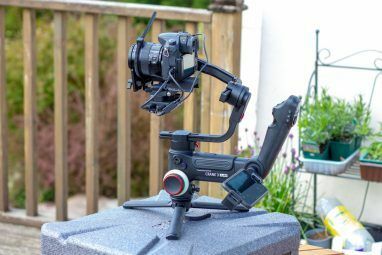 Now start playing a video. Swipe up the screen to increase the volume. A setting of 15 takes you to your phone’s maximum volume level. Keep swiping and you can increase it by a further 15 points. The volume returns to normal when you exit the app. 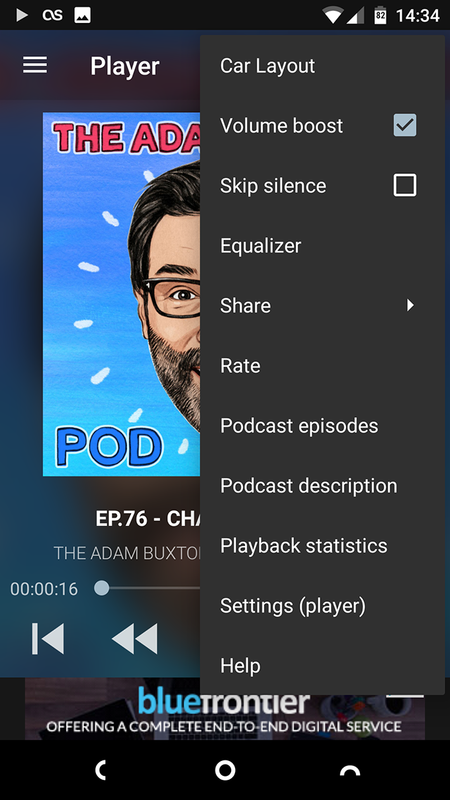 Podcasts can be a particular problem, even on phones that have decent speakers. Many of them aren’t recorded professionally, so they don’t have great sound quality and are often quieter than you’d like. 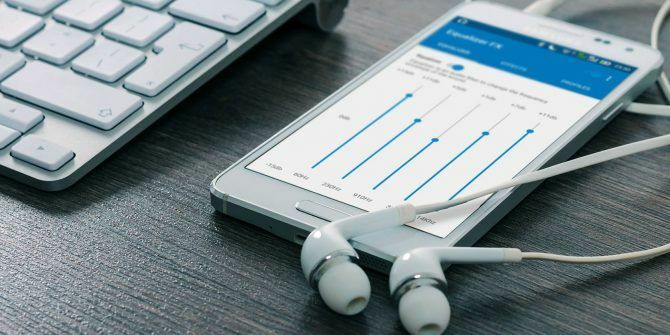 Lots of the best podcast apps The 8 Best Podcast Players for Android The 8 Best Podcast Players for Android Want to listen to podcasts on your Android phone or tablet? Let us show you which apps to use. Read More have options that can help. We’re recommending Podcast Addict because it not only has a volume boost setting, it also has a built-in equalizer. 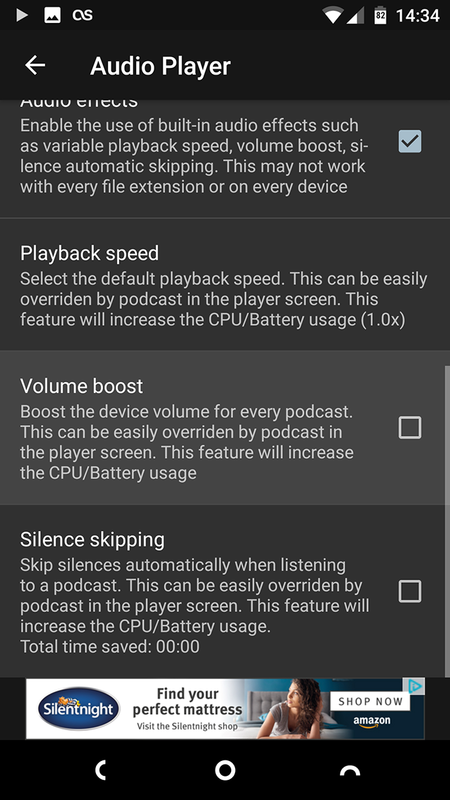 This makes it possible to tweak the sound in your favorite podcasts to emphasize the voices while toning down music or audience noise. That can be more effective than merely making the whole recording louder. 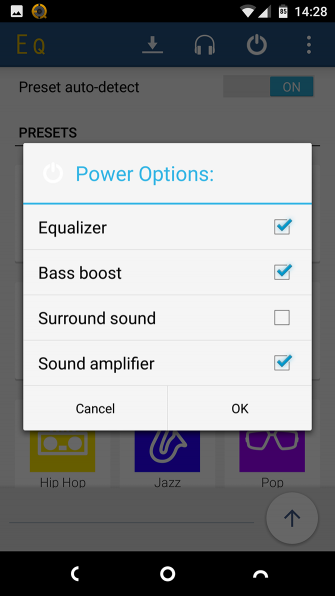 It’s a lot easier to boost the volume if you’ve rooted your Android phone or tablet. 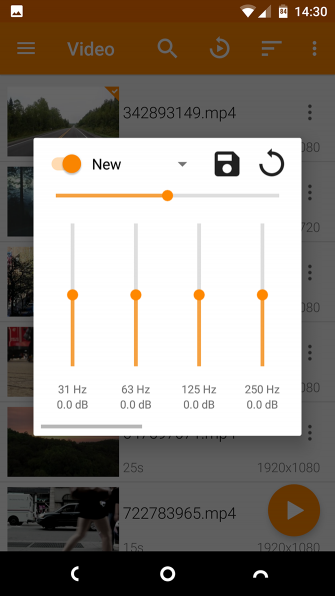 It opens you up to using apps like Viper4Android, an awesome (and incredibly powerful) audio tool. 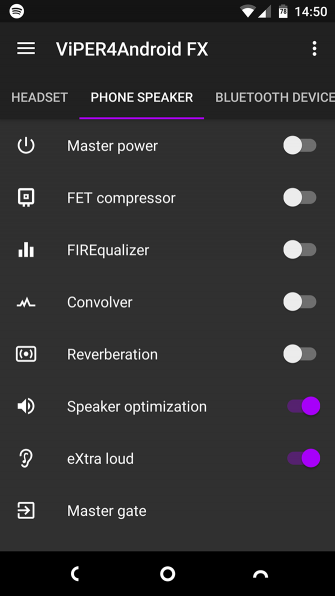 There’s an unofficial version of Viper4Android for non-root devices in the Play Store. But for best results, install it either as a root app, through the Xposed Framework, or as one of the best Magisk Modules 10 Must-Have Magisk Modules for Your Android Device 10 Must-Have Magisk Modules for Your Android Device Magisk is the best way to root your Android phone, and comes with tons of great modules for more functionality. Read More . Once installed, you can activate the eXtra Loud mode, which runs from Slight to Extreme strength levels. You can also use the Speaker Optimization tool to get the best possible sound quality from your phone’s built-in speakers. Better yet, you don’t have to settle for a one-size-fits-all approach. 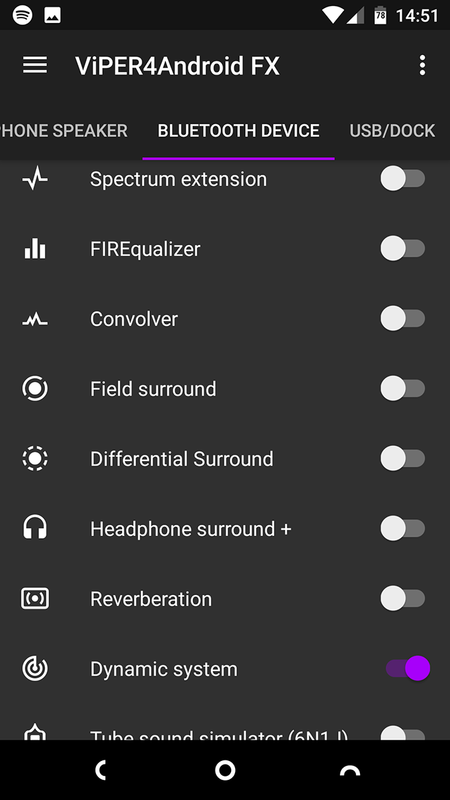 You can use different settings to boost the volume on headphones or Bluetooth speakers as well. 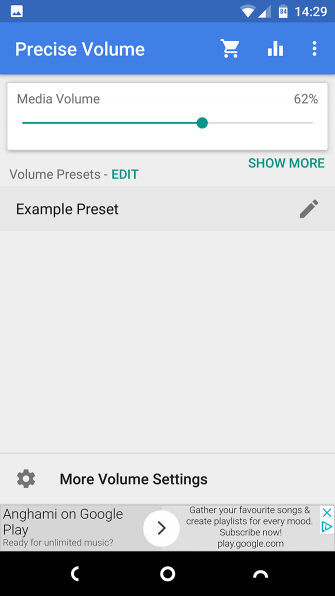 If you’re still not happy with how loud your phone’s speakers can get, there are other ways to tweak the volume on Android Volume Control Tweaks for Android That You Need to Use Volume Control Tweaks for Android That You Need to Use Are the volume hardware keys are your device broken? 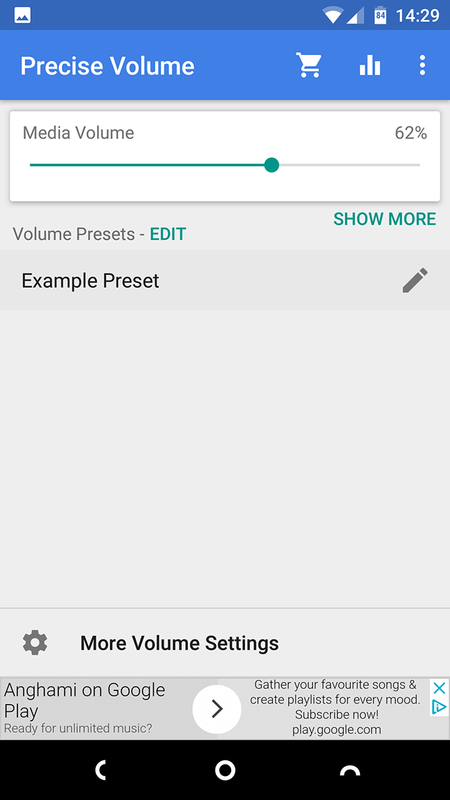 Would you like to set different volume levels on a per-app basis? 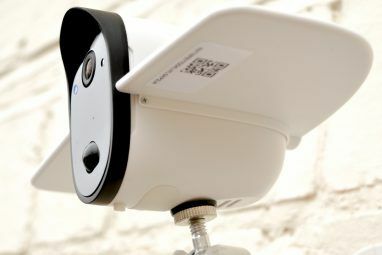 We can solve these problems and more with a few awesome customizations. Read More . First, make sure you know where the speakers are and keep them clear. Most phone cases have small cutouts for the speakers, which can easily become clogged with dust over time. A few acoustic tricks can work wonders. Placing your phone in a large glass will amplify the sound. 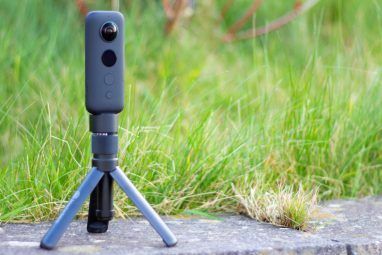 If you don’t have one of these on hand, try placing your phone near a hard surface to deflect it in your direction instead. Also, if your phone has a speaker along the bottom edge, cup your hand around it to divert the sound toward you. Finally, remember that smartphone speakers are naturally limited. 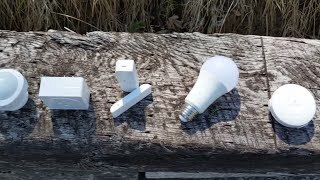 Almost any external speaker, even a small one, will be better than what’s built-in. 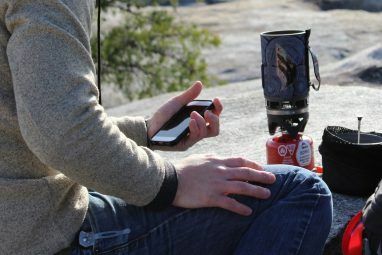 Check out our guide to the best cheap Bluetooth speakers The Best Cheap Bluetooth Speakers (Under $50) The Best Cheap Bluetooth Speakers (Under $50) You don't need to spend a fortune to enjoy high-quality sound. Here are some of the best cheap Bluetooth speakers you can get for under $50. Read More to find your perfect match. Explore more about: Android Apps, Android Customization, Android Tips, . 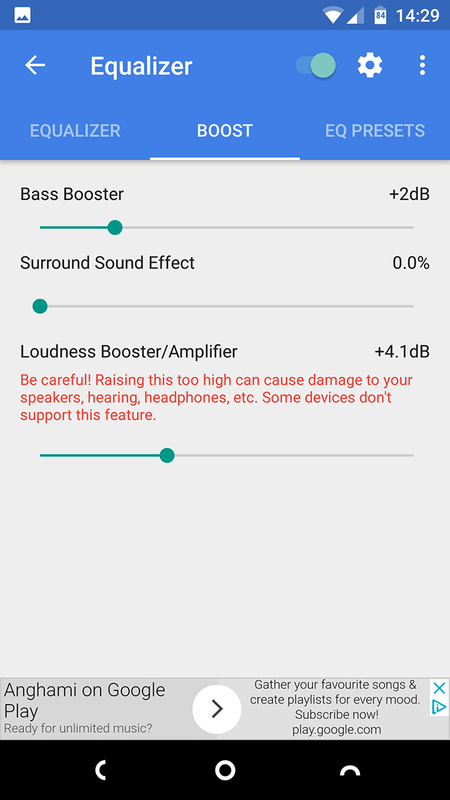 Some people claim volume boosters can damage the phone's internal speakers (in case you use them instead of headphones) over time. I wonder if this is true. What about just a fine ,good Bluetooth speaker which is even better i think..